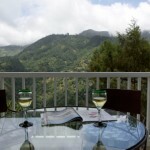 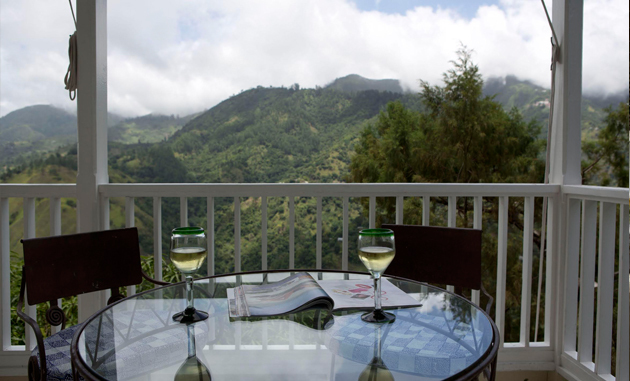 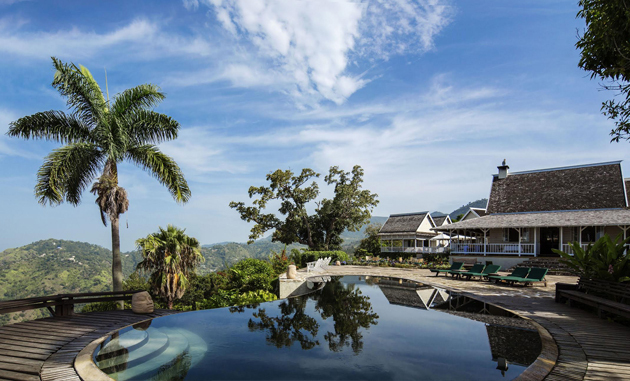 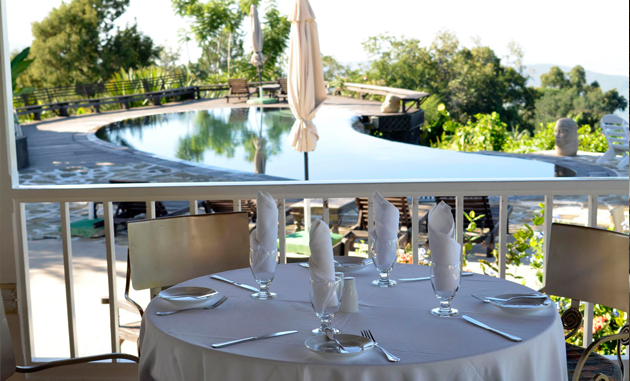 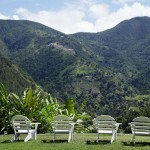 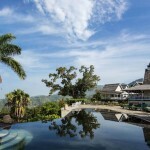 Strawberry Hill Hotel is set high in the mountains above Kingston, with views extending to the Caribbean. 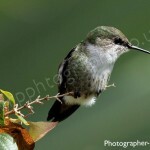 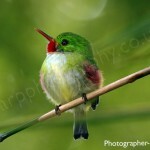 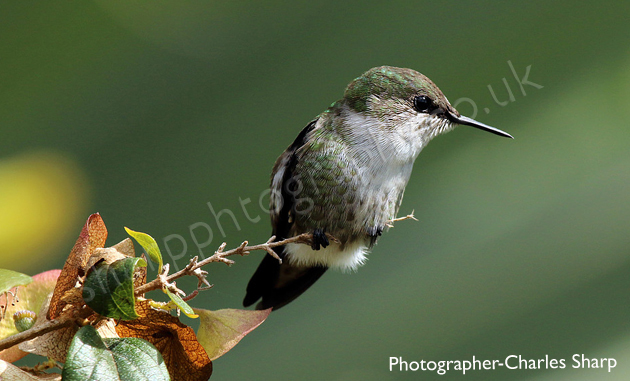 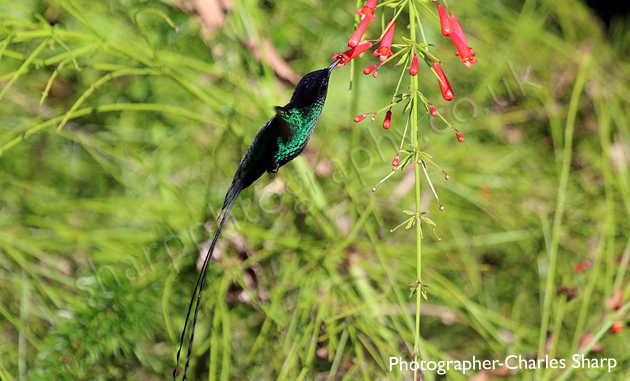 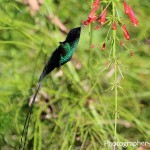 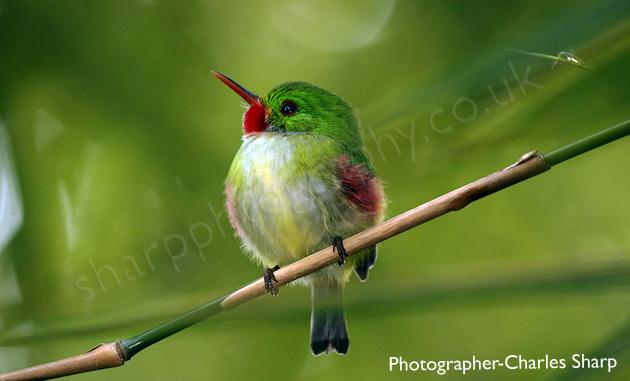 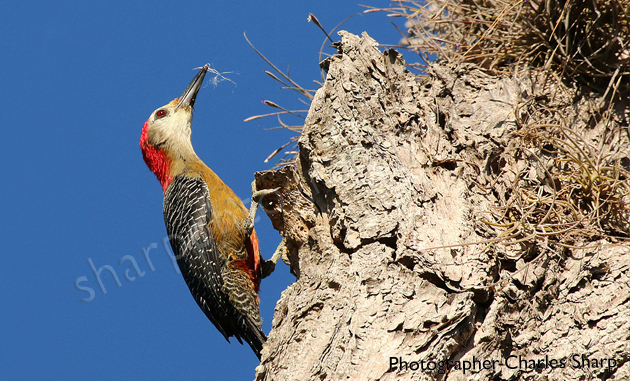 A wide range of wildlife, including Jamaica’s national bird – the ‘Doctor Bird’ (the endemic Red-billed Streamertail) is visible all around the grounds and from the terrace. 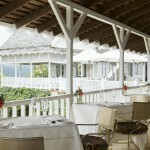 Sunday Brunch at Strawberry Hill is a popular local institution. 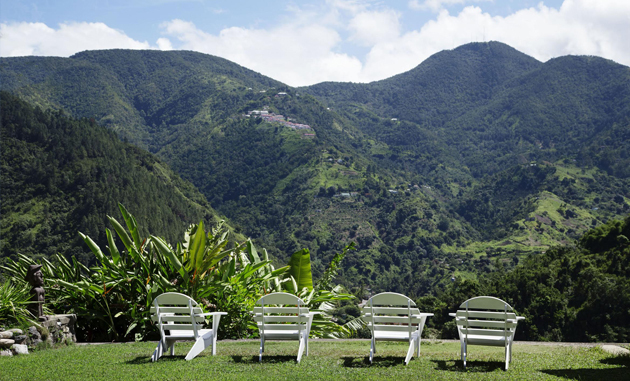 Forest, mountain and distant ocean. 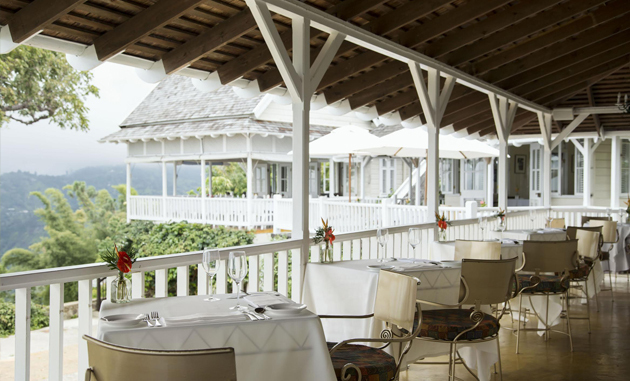 Traditional Jamaican cuisine with a modern twist. 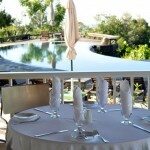 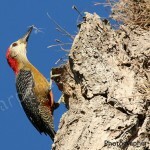 The Hotel will arrange excursions and short trips if required.